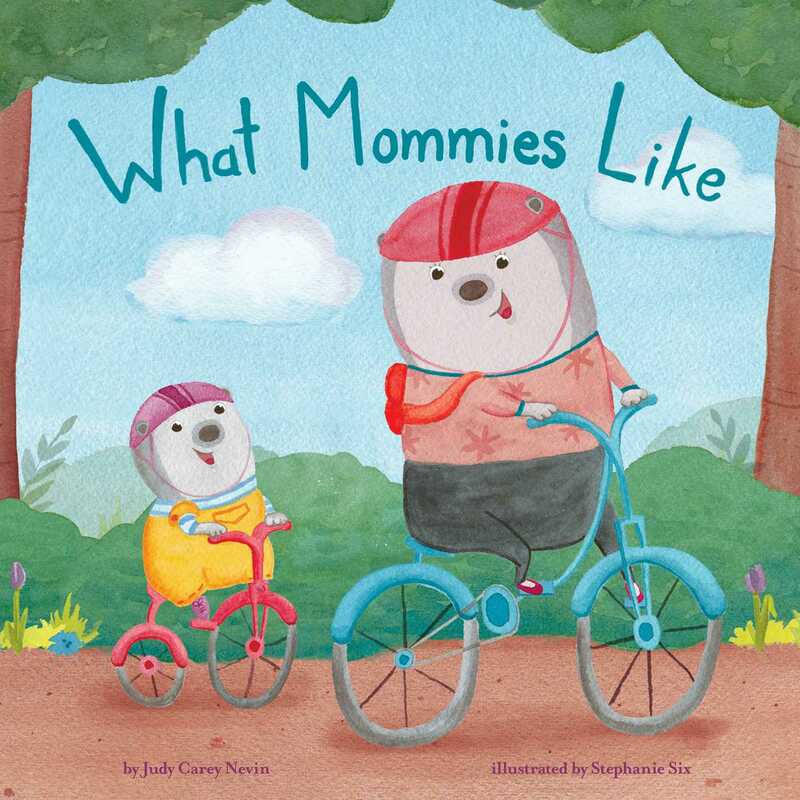 Following in the footsteps of What Daddies Like, now young readers can find out what mommies like best in this story about a mommy bear and her cub's special day together. Mommy Bear and her little cub spend the day together doing all kinds of things that mommies like! They ride their bikes to the library, have a hullabaloo, play kazoo, and much more. But after a fun-filled day, there's one thing that mommies like best . . . saying "I love you!" This is the perfect companion title to What Daddies Like.